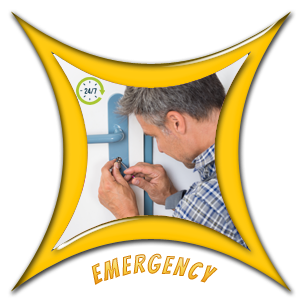 Expert Locksmith Store is a trusted and reliable locksmith service that specializes in lock installation service. We have been serving the Los Angeles, CA community for over a decade and are proud to secure many properties by doing our job right. 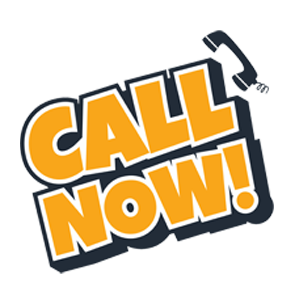 When you call us, we send our best men to evaluate your existing security system and recommend solutions based on your requirement and budget. We can install all kinds of locks so you don't have to go anywhere else when you come to Expert Locksmith Store. 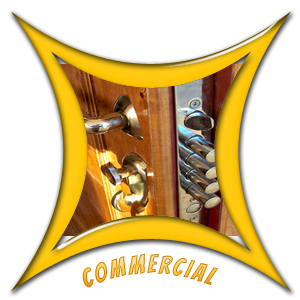 Expert Locksmith Store is one of the most affordable services in Los Angeles, CA community. We have always worked on one principle - keep the standards high and prices low. Today, none of our competitors can match our quality and price at the same time. 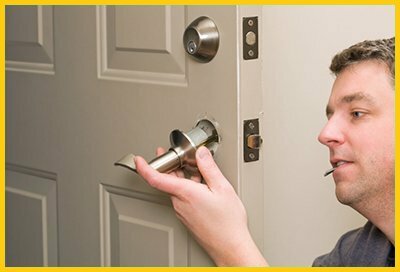 So if you need a reliable and affordable lock installation service in Los Angeles, CA, you must call Expert Locksmith Store!